Some fresh new tunes to go with the new year. A selection of tracks to calm the mind and help you relax. Click the image below for the playlist. 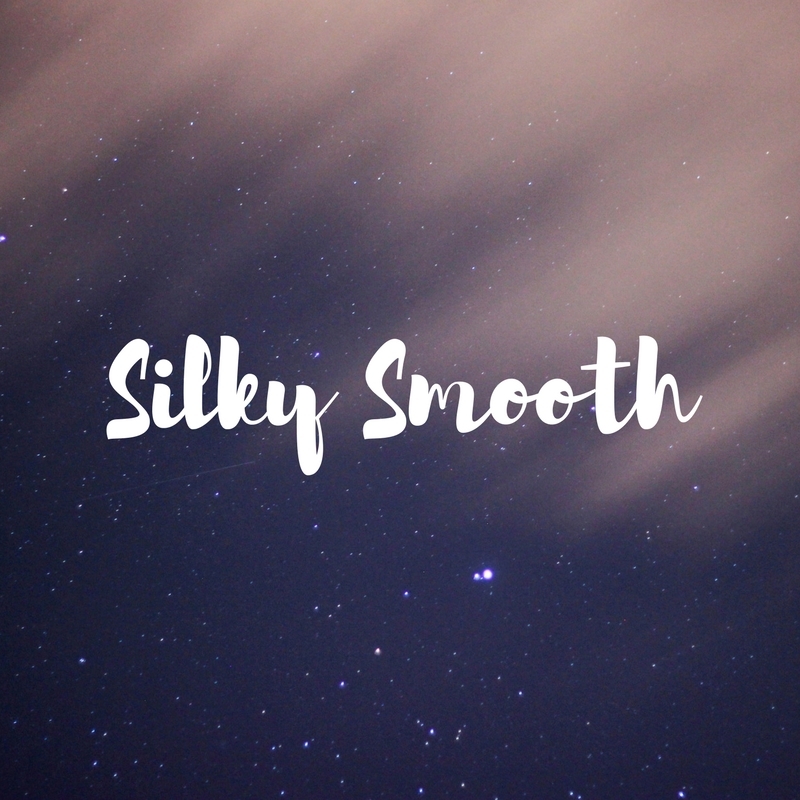 Check out our selection of some silky smooth tunes, perfect for some Sunday afternoon vibes. 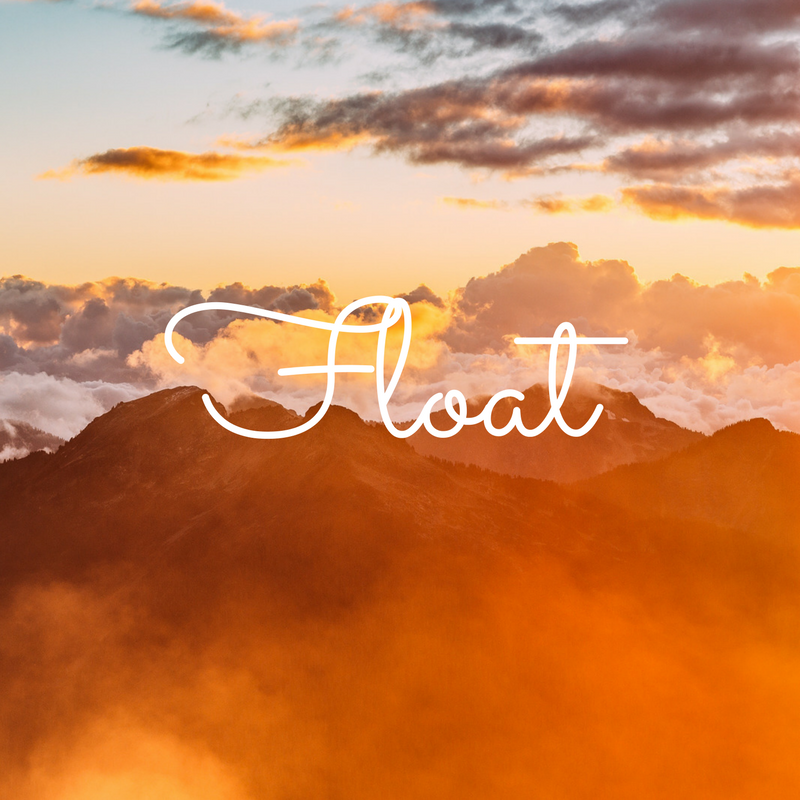 Check out our Float playlist for a prime selection of chill and downtempo tracks to help you relax.